A simple definition of a parentified daughter is when a daughter plays the role of mother for her own mother; the roles are reversed. 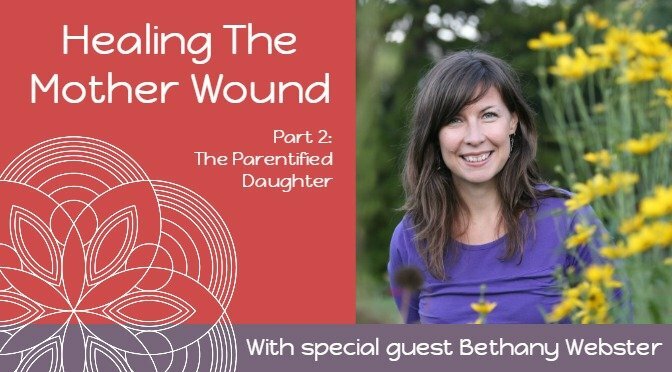 This is Part 2 of the Healing The Mother Wound series that Bethany and I recorded together. We discuss Bethany’s article ‘Parentified Daughters as Female Leaders; Keys To Your Emergence‘ how to take steps to heal this and what it can mean for us as we emerge. I hope it’s useful for you. I’d love to know your thoughts, reflections, insights after reading. 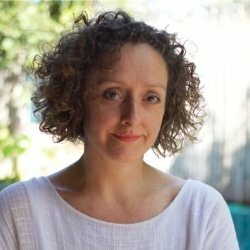 Bethany Webster is a writer, transformational coach, international speaker and what you could call a midwife of the heart. 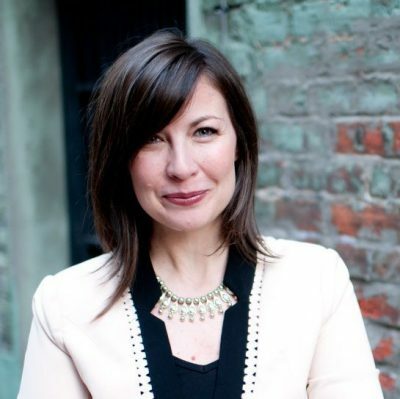 Her work is focused on helping women heal the “mother wound” so that they can step into their full feminine power and potential. In addition to writing and teaching internationally, Bethany offers online courses and a private coaching program for women leaders who desire to take a quantum leap in their leadership. THE PILL: ARE YOU SURE IT’S FOR YOU?